Thoraipakkam is situated on what is called as the IT expressway, on Old Mahabalipuram Road, now known as Rajiv Gandhi Salai, the first six lane road in Chennai. 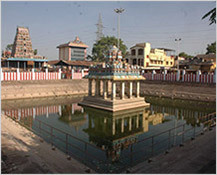 Okkiyam Thoraipakkam is 3 km in length, starting from Perungudi to its north. With a host of landmarks nearby, from IT parks to schools and hospitals, Ashraya is present in a neighbourhood which is far from the chaos yet close to all necessities. Thoraipakkam is a very nice location and has access to schools, markets, restaurants and IT companies, the locality is strategically placed with all these being available within 2 kms distance. Thoraipakkam is a very nice location. 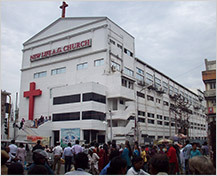 It is located at OMR, accessible to both south & Centre Chennai. It is the hub of all IT companies in OMR, beaches and resorts of ECR Road. 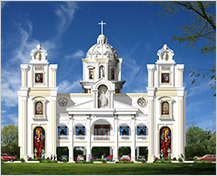 Thoraipakkam is an IT hub and a convenient locality to reach the city. All amenities for a family/ bachelor is available . This is a developing arena of Chennai city, good locality for investment too and convenient to take up a rental premises. Thoraipakkam is a very excellent location. It is well connected to schools, colleges and many multinational IT companies. It is well connected to neighborhood places like Pallikaranai, Velachery and Perungudi. Thoraipakkam is a very nice location. It is nearby OMR IT Corridor Road. Transport facility is also good in this locality. 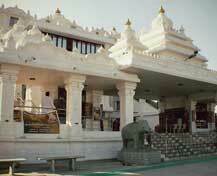 Schools, banks, ATM's and hospitals are available nearby the locality. Thoraipakkam is a very nice location. It is well connected to Mahabalipuram road now named as Rajiv Gandhi Salai or I.T Road and all major restaurants ,grocery stores, Hot Chips, schools, colleges and D-Mat university is located near by.